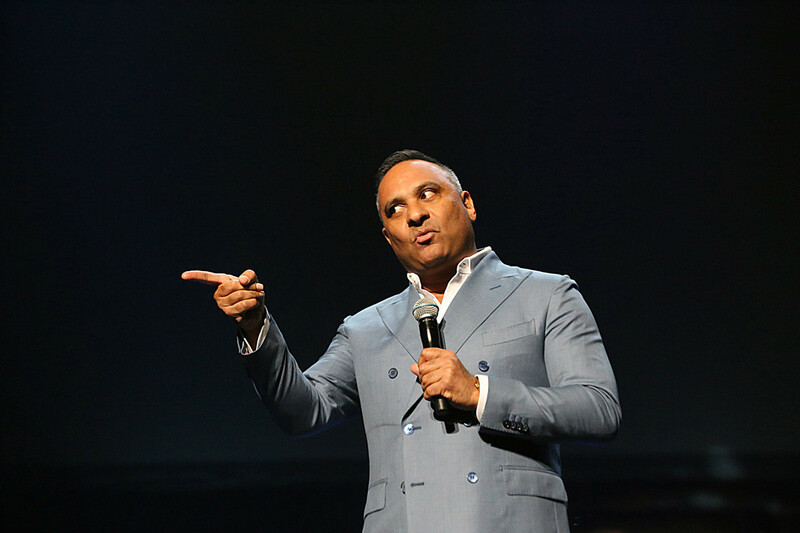 Renowned stand-up comedian and actor Russell Peters will mark his return to the UAE, as he brings his ‘Deported World Tour’ to Dubai Arena on June 6. Featuring all-new material, Peters’ ‘Deported World Tour’ kicked off in Australia and New Zealand in February 2018. It has already travelled to more than 29 cities in 20 countries and been seen by over 100,000 fans worldwide. Dubai Arena at City Walk is a new, state-of-the-art multi-purpose arena spanning an area of half-a-million square feet with an approximate capacity of 17,000. Tickets for Peters’ performance go on sale from 1pm on April 7. Prices start at Dh200.